BERNAVÍ eng: The Aim: Patience! 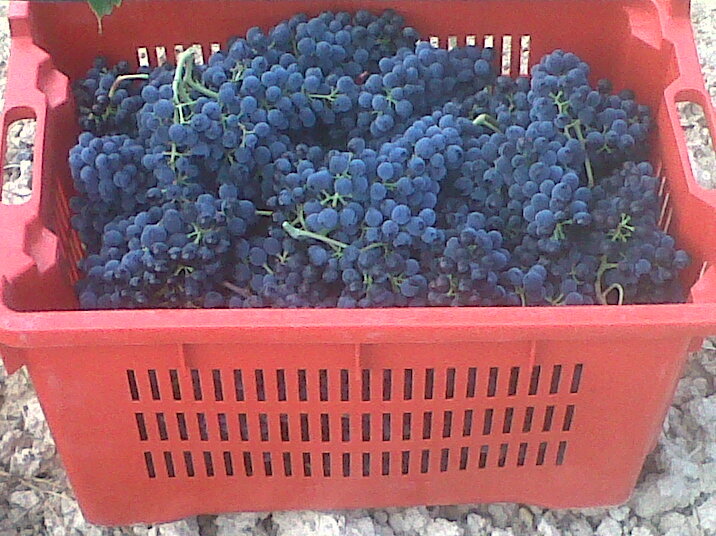 How many weeks have passed since we harvested the grapes for the 3D3? I've lost count ... and still remained a good surface to harvest ... and there were red grapes too ... but the purpose was completely different: we needed patience! 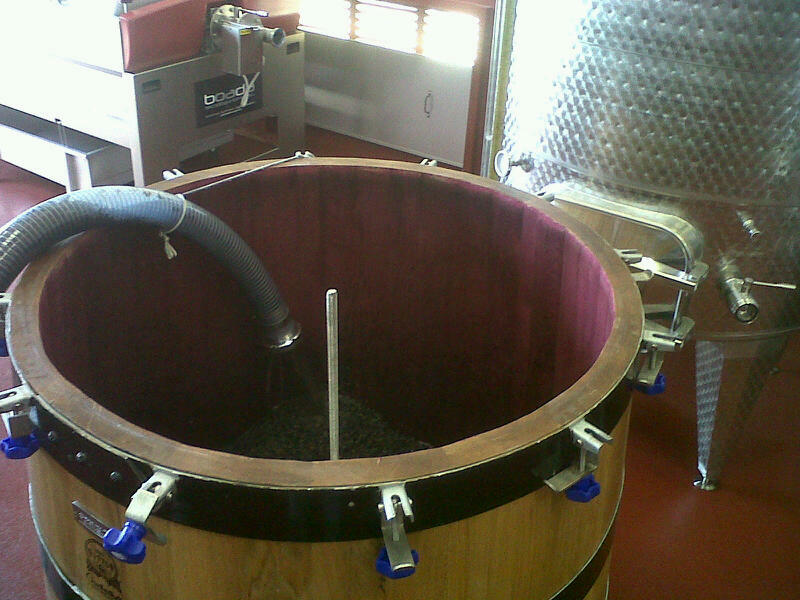 We checked every day all the varieties that will help us to produce wines that we are going to age in oak barrels. We were looking for a full maduration, braveing sugar accumulation and being careful not to lose the acid balance because the wines can live for a long time. 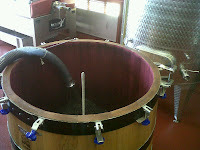 We were looking for a technological maduration and a full phenolic one too: color, tannins, an important aromatic extraction. To do this we focused on patience. 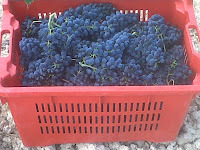 Finally, analyzing and tasting grape berries daily, these ones started to respond and our patience has been rewarded. It 's great to see how the screws beyond a certain level of accumulation changed the course of their efforts and focus on all the quality parameters that you can appreciate with sensory analysis of berries. These are slightly more plastic but without losing firmness, the skins relax themeselves and extraction of color increases, pulp aromas becomes important and persistent, the seeds becomes more sweet and their tannins remind toasted wood. 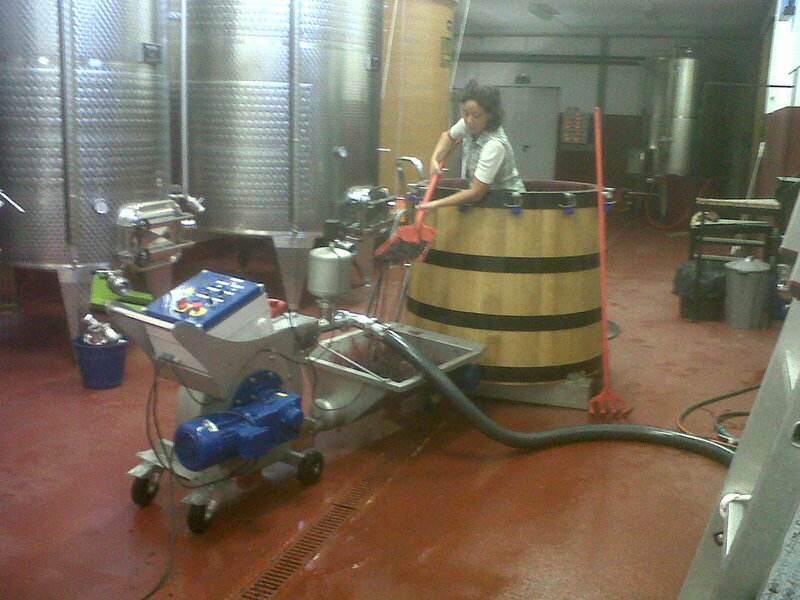 With an eye to changing of the analytical datas and the heart exposed to the sensory analysis emotions, we decided carefully the harvest date of each grapes and the best varieties were fermented in a conical oak vat with submerged cap. 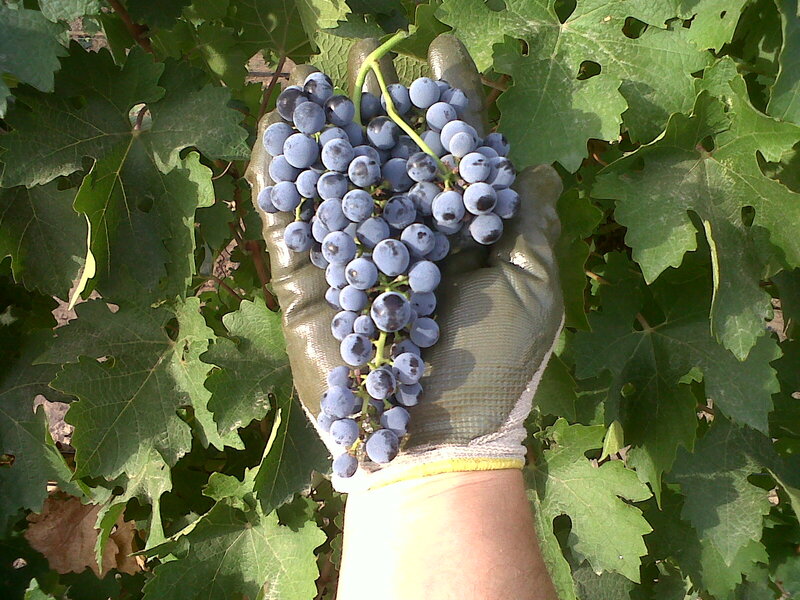 Once again, the phenolic ripeness reached by grapes required specific winemaking for each one of them, with delestage at the beginning, pumping frequently and prolonged maceration, until the skins have been able to give any sensation to the wine that was shaping. 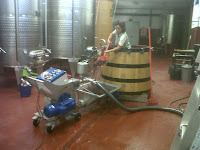 Patience in the vineyard and in the cellar too, but later varieties such as Cabernet, Cariñena and Morenillo have breathed October's air and only two days ago we pressed the last vat. The feelings that gave us these latest vinifications have been intense and I think that the care with which we have tried to comply with any variety will bear good results. 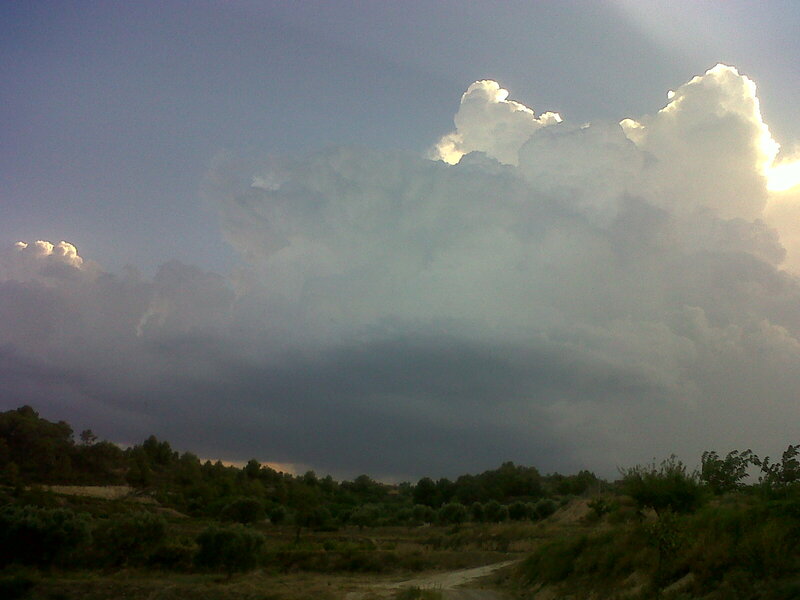 An year complicaded for the weather, where the agronomic management of the vineyards has made the difference. To give us the ultimate test of strength, the sky has also got us a nice rain in early October that challenged the integrity aof the last and tired plants to be collected, but there we' ve made: the 2012 vintage is all at home now and Our wines are ready for the aging ... and here there will be another touch of terroir interpretation! In vino vivendo... goes on!